5 Essential areas when branding your business. Colour will effect your customers sensory experiences. What do the colours you use say about you? What mood do the colours you use reflect? This goes hand in hand with colour theory. 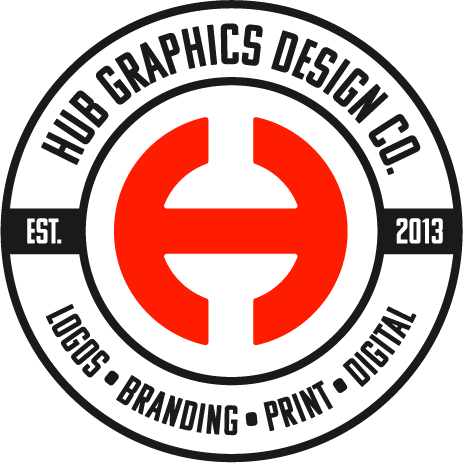 A professional logo design is central to your branding process. It gives people a sense of who you are as a business and what products or services you offer. Your online presence is like a shop window to the online world. LOGO: The term Logo is short for Logotype. A design that speaks for a trademark made from a custom made word (Logos is Greek for Word). itself it’s merely a symbol for it. Word of Mouth Marketing: Passing on positive reviews from person to person. Online Marketing: Online banners, pop ups, electronic commerce or sales leads from websites or emails. Direct Marketing: Communicate directly with customers through mail, email, texts, fliers and other promotional material.